Joe Wells, of whom it has been said. : Philosophy. hedgehog and 1999. 3TC Challenge. 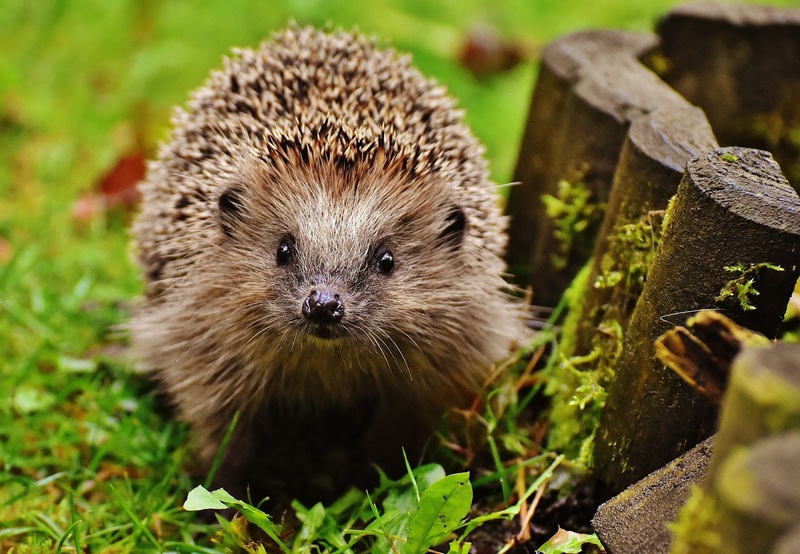 I am somewhat perplexed by today’s Three Things Challenge and am wondering if there is a philosophy in the inclusion of the word hedgehog and the year 1999. As someone who has never studied philosophy, I can tell you that from my point of view I have absolutely no idea, in fact what I know about philosophy could be written on the back of a postage stamp and still have room to spare. There are some days when I am forced to wonder whether whoever chooses the three things is trying to find subjects that are stimulating and invigorating, designed to bring out the best in us or whether sometimes they are just being bloody minded? Continuing with the next subject that of hedgehog, I have done hours of research on the subject and can inform you that rather surprisingly there are 17 species of hedgehog worldwide. There are none native to Australia and rather sadly there are no living species native to the Americas, (the extinct genus Amphechinus was once present in North America. I imagine its extinction may be explained by the American habit of going hunting and indiscriminately shooting anything that moves. Finally, yet more research has revealed some interesting facts about the year 1999, firstly the Euro currency was introduced in Europe, luckily Great Britain chose to remain with the good old pound. The minimum wage was introduced in Great Britain at £3.60 per hour for over 21 and £3.00 per hour for under 21, compared to that people today don’t know how lucky they are! Rouge trader Nick Leeson returned home to England from Singapore, nearly four years after he was jailed there after his illegal dealings which led to the collapse of Barings Bank with losses of £850 million. Stanley Kubrick, film director famous for A Clockwork Orange. The actors Oliver Reed and Dirk Bogart both famous in their own ways. Christopher Cockerell, inventor of the hovercraft. David Sutch, known as Screaming Lord Sutch, musician and founder of the rather wonderful Official Monster Raving Looney Party sadly committed suicide. Alan Clark, character and classic car enthusiast and Conservative Member of Parliament. The rather wonderful and not widely known tenor singer from Northern Ireland Josef Locke. Desmond Llewelyn, actor and Q in the James Bond films. Here endeth my attempt at today’s Three Things Challenge and who better to end on than Quentin Crisp, writer, raconteur and famous homosexual, the subject of the rather splendid film, The Naked Civil Servant.